Your hands are constantly exposed to damaging elements. Adverse weather conditions, washing up, gardening and your daily routine all contribute to dryness and accelerated signs of ageing. If you’re religious about your skincare routine, are you taking the same care of your hands? 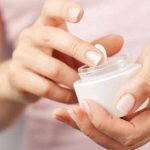 If you’re wondering what you can do to care for your hands and keep them looking youthful, here are a few top tips. Ensure you use a nourishing hand cream every evening to hydrate, smooth and soothe your tired hands. This will also help to moisturise your cuticles and nails to keep them looking healthy. During a luxury MD manicure, microdermabrasion is used to exfoliate and rejuvenate dry skin, as well as buffing and removing dead skin cells. This will not only ensure your nails look good, it will make your hands look amazing too. Whether you have age spots, fine lines, wrinkles or dry and dehydrated skin, microdermabrasion will fight the visible signs of ageing and improve the absorption of hand creams whilst keeping moisture locked in. This is a real treat for your hands. 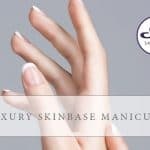 Find your nearest SkinBase therapist. Wear gloves to protect your hands from harsh weather, water or other damaging aspects. 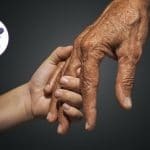 By protecting your hands, you’ll help to keep them looking youthful and healthy. Remember to keep your nails clean and tidy. Using a soft nail brush can help to remove any trapped dirt, while using a cuticle oil will keep your cuticles and nails healthy and strong. 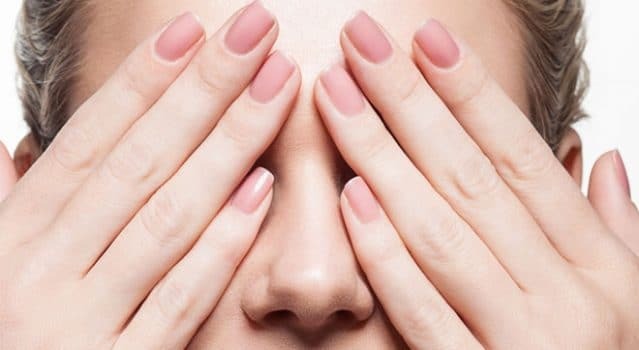 Weak nails can accentuate signs of ageing on your hands so keep them strong by using a nail strengthener. Painting your nails with a bright pop of colour can also create a youthful appearance.